You deserve an escape from reality. Imagine a serene mountain getaway, complete with a hearty breakfast, a beautiful pool, and friendly service. It’s time to make this dream a reality. 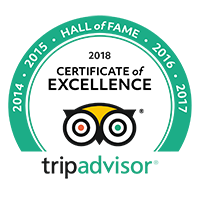 It’s all possible when you stay at The Lexington Hotel. 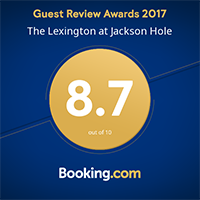 Conveniently located in beautiful Jackson, The Lexington Hotel offers comfortable, yet sophisticated accommodations. 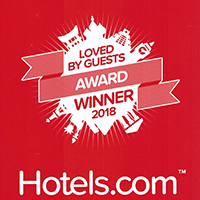 The award-winning hotel has a strong reputation, and for good reason — it’s the perfect home base for an action-packed vacation. The best hotels in Jackson WY provide the ultimate getaway, where you can unwind following jam-packed days of skiing, hiking, or biking. Rustic decor creates a cozy and charming ambiance. Stay in our condo and enjoy stunning views from the windows or the decks. Heated bathroom floors, love seats, and fireplaces ensure full comfort all year long. At The Lexington Hotel, coziness is by no means confined to private rooms and suites. Every detail has been planned to ensure a homey vibe. Grab a cup of hot cocoa or a fresh-baked cookie. Relax in the hot tub. You’ll instantly feel at home. 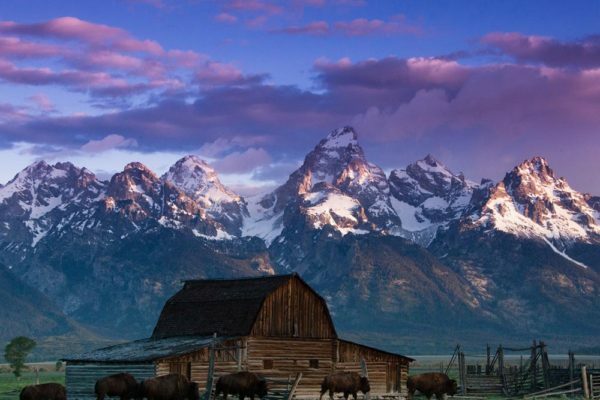 There is no shortage of things to do in Jackson Hole — and The Lexington Hotel places you in close proximity to the community’s finest activities. 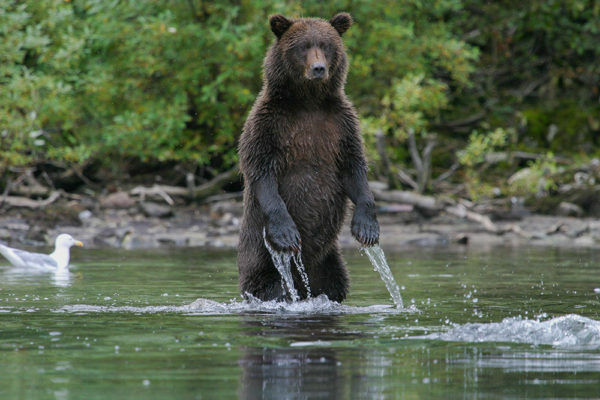 From Grand Teton to Yellowstone, the region’s most beautiful parks are just a stone’s throw away. 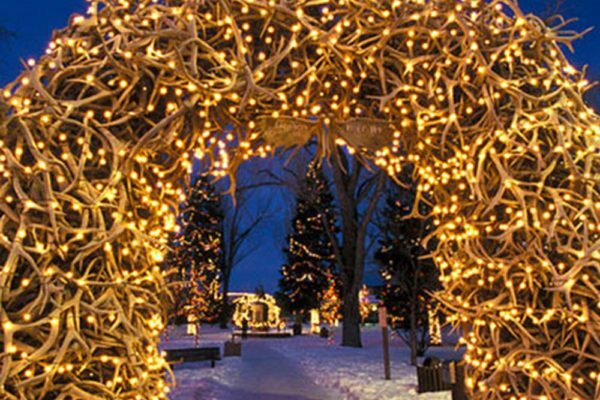 Enjoy exciting afternoons on the slopes at Jackson Hole Mountain Resort or Snowking Mountain Resort. Whether you’re looking to ski Jackson Hole or explore the region without snow, you’ll never struggle to keep entertained. After a busy day of hiking or skiing, hit up the best Jackson Hole restaurants — all located within walking distance of your hotel room. 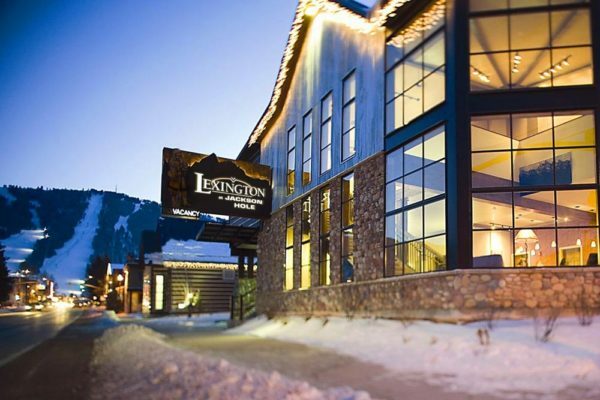 Less than two blocks from the acclaimed Jackson Hole Town Square, The Lexington Hotel offers easy access to dining, shopping, and more. 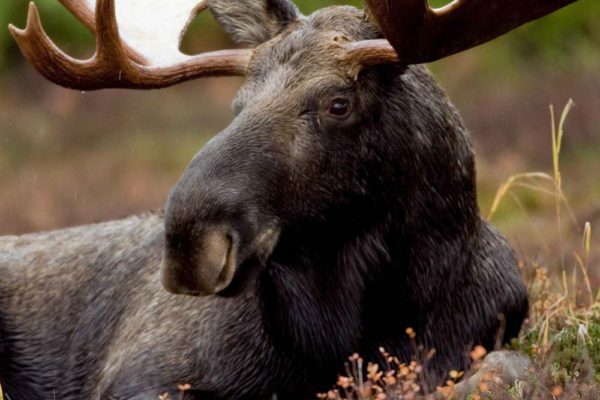 There’s no room for compromise when you stay in Jackson, Wyoming. Your mountain vacation should be a dream come true. 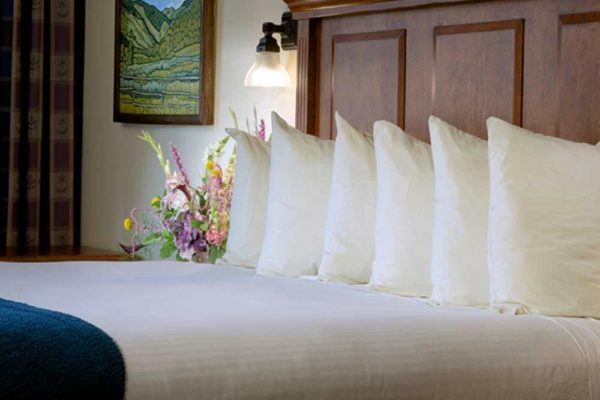 Experience the beauty and charm of Jackson Hole — book your room at the acclaimed Lexington Hotel.